mixed with fresh diced fruits and a dash of cinnamon on it. This is kind of painful to admit but the last time I’ve eaten a home-made yogurt was years ago when a friend bought a yogurt maker from Home Shopping Network and brought it home. It worked well in the beginning, but when we all got busy and occupied eventually; the yogurt maker was kept back in the box and shelved forever. And since work demands from us like crazy, we opted for the most convenient, popular yogurt brands available in the supermarkets. 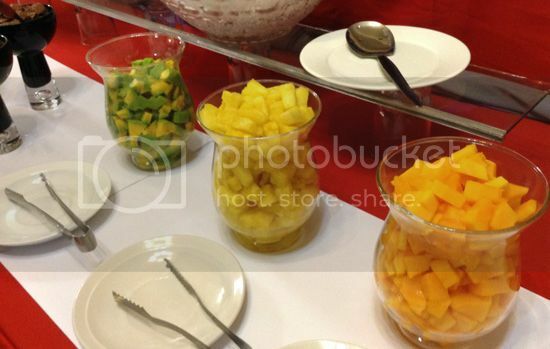 And so when Bahay ni Tuding invited us to a yogurt buffet, as a way of celebrating their 3rd Anniversary, I didn’t hesitate to join. 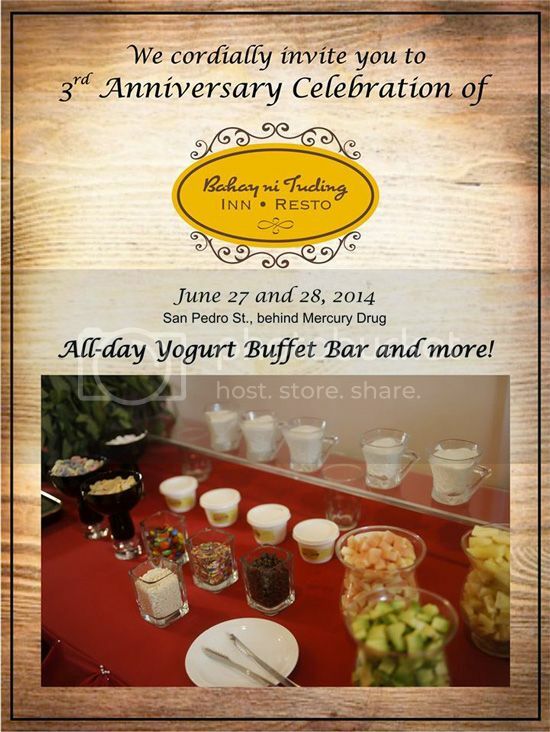 By the way, you have until today guys, June 28, to enjoy the yogurt buffet for free. 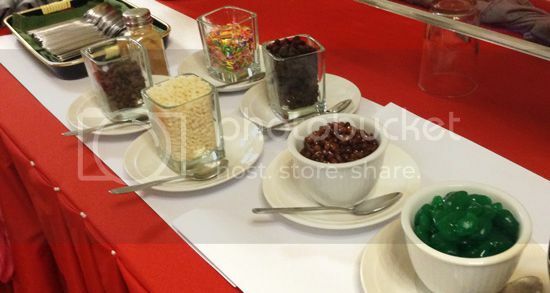 You can call (082) 295.2487 |+63947-361-3544 for more information or like their FB Page https://www.facebook.com/tudingdavao to get more updates. The lady owners, Ms. Violeta, Ms. Nely, Dra. Pangan and her daughter Ms. Mel, were so warm and gracious in receiving us, just like Bahay ni Tuding, warm and friendly! 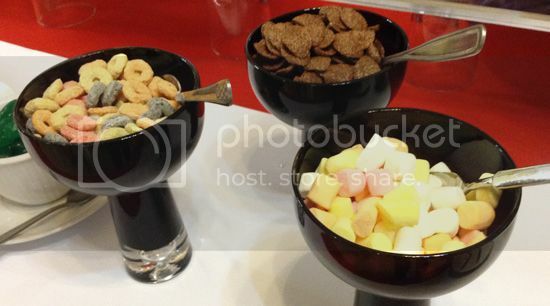 A big bowl of yogurt was already waiting for us with an assortment of toppings, ranging from fresh diced fruits, natas, rice crispies, choco bits, cereals, sweet beans, raisins and more, lined at the buffet bar ours for picking. 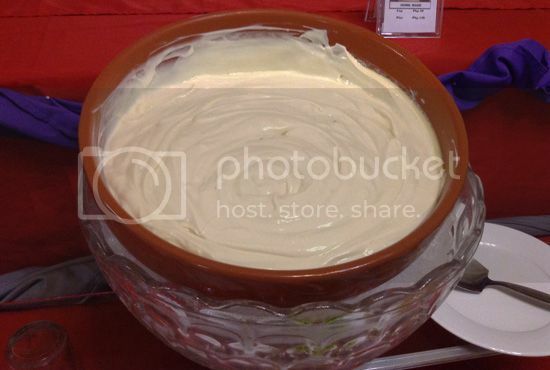 The yogurt is rich, creamy, thick with smooth and luscious texture. The yogurt is home-made and their formula was taught by a family friend who also got the recipe from an Amish friend, they’re these traditionalists that refused to adopt modern day conveniences and are known for their healthy lifestyle and healthy food. 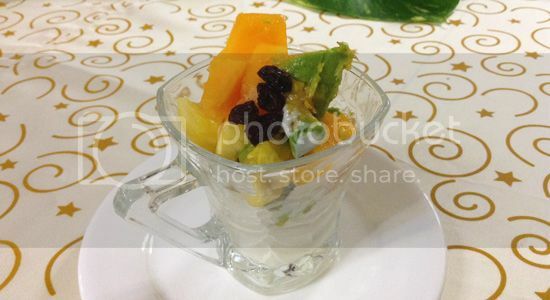 Bahay ni Tuding made enhancements to the recipe and the finished product is a healthy, rich and creamy mouth feel yogurt like a whipped cream. Tuding's Farm plain yogurt is healthy; it’s artificial flavor free, preservative free and does not have that deep after-bite sourness most commercial brands have. Since it is plain, it is versatile. You can play in with flavors and healthy add-ons of your choice. I figured they’re best healthy alternative for dressings, dips, sauces, dessert toppings or you can just enjoy it as it is. Tuding's Farm Yogurt package variants. 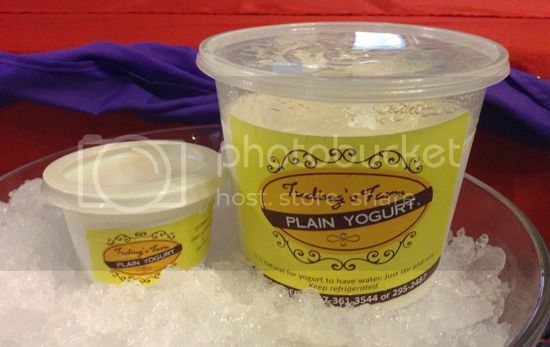 Cup size is P30 and the pint size is P150. Bahay ni Tuding is located at San Pedro St., Davao City (behind Mercury Drug).